Award winning team of professional frame and truss manufacturers, customising your home projects and design to suit your needs. We have over 30 Years of industry experience supporting customers in both small and large scale projects. We specialise in Owner Builder and DIY renovation projects. no need to look any further ! 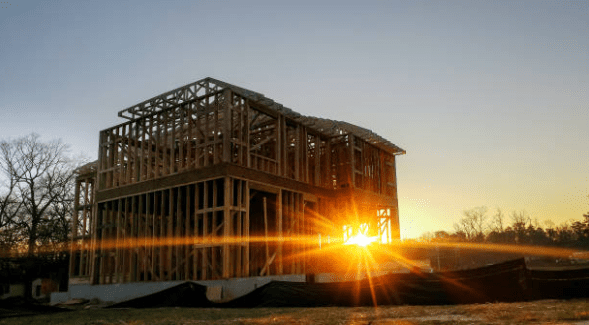 At Heyden Frame and Truss we are the experts on the Central Coast (also servicing Newcastle, Sydney and all surrounding areas) in engineered timber frames and trusses, wall frames and floor systems supplied or supplied and fixed. We use the highest quality timber and materials for all your roof trusses and wall frames. Our products are designed for strength and durability to ensure they last. Ask about our range of available products and the most suitable for your project when you come of hold. 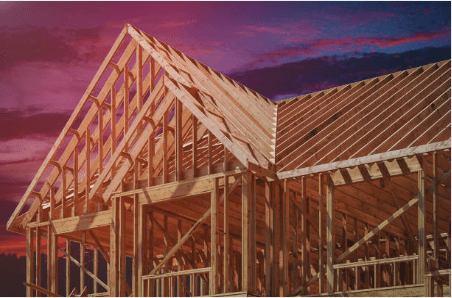 We use the latest innovative technology and best industry techniques to provide you with the timber house frames and trusses that fit like a glove. 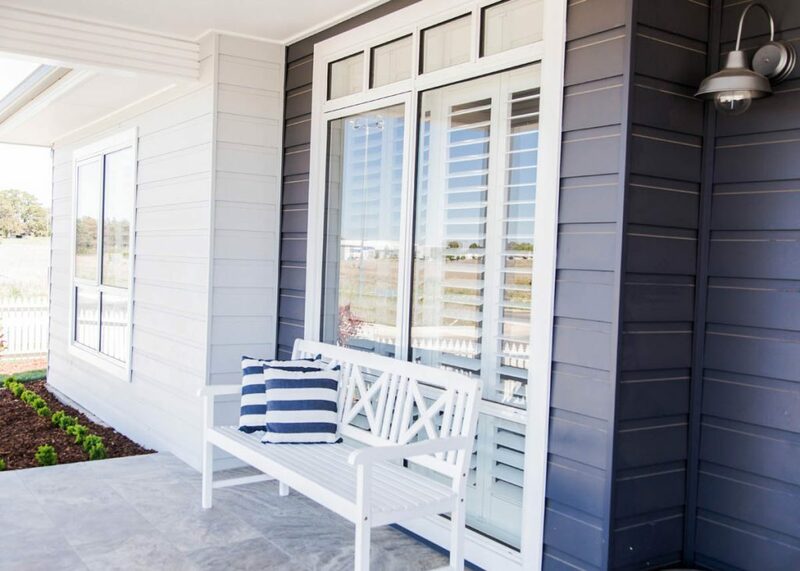 Built to strict Australian standards our house frames and roof trusses are engineered and manufactured not just made. On a deadline- We’re capable of completing any size job on time, within budget and to meet all your specified requirements. Our qualified, experienced and professional tradespeople are committed to the highest standards of workmanship and safety. Heyden Frame and Truss specialise in trussed roofs, timber wall frames and floors. At Heyden Frame and Truss you will experience the difference. our young people on the central coast through our Company sponsorship program. He is very passionate about the journey he has decided to take to Athletics excellence. We are looking forward to his continued successes over the next 12 months.